Browse Our Extensive Patient Monitoring Accessories Catalogue! 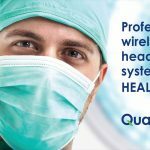 Introducing QUAIL DIGITAL HEALTHCARE HEADSET SYSTEM WIRELESS HEADSETS Wireless headsets help clinicians talk hands-free as a team in the operating theatre, cath labs and medical imaging room. 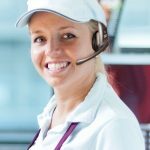 Up to 30 headsets can be connected in to the base station, with a recommended 6 users on hands-free. Introducing Criticool® - The Next Generation Yet Proven! 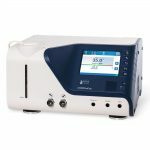 for Patient Cooling Therapeutic Hypothermia The Non-Invasive Approach to Cooling Therapy. With Criticool, cooling is your therapy of choice. Set the controller to the desired temperature, apply the CureWrap garment and commence treatment. Simply SET, WRAP & COOL! 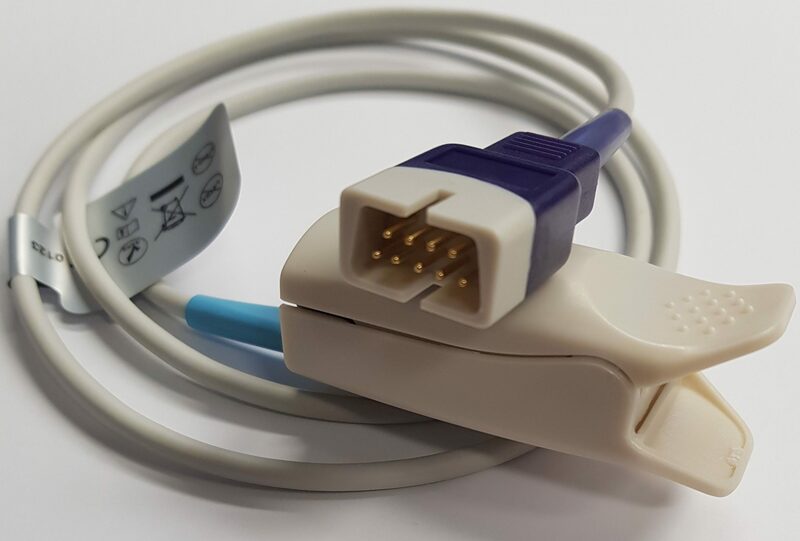 New Medical are pleased to offer a high quality range of SPO2 sensors/probes, cables, ECG trunk cables and patient lead sets as well as a full range of NIBP cuffs and hoses. New Medical are pleased to launch our Australian Made, Koala Neonatal Hospital Crib/Bassinet and Bath. The Koala is height adjustable with a clear acrylic bassinet that features a flat plug and waste with a concertina tube to empty and unscrews for easy cleaning. Aquaflush ACE Stoma Stopper and Dressings are designed to seal and maintain stoma sites in various locations on the body, our stopper has some great new features. 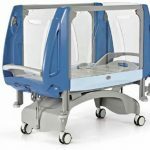 The Embrace Paediatric Cot, with its simple and modern design, follows the highest standards in terms of safety and infection control. With manually adjustable backrest, electric Trendelenburg and reverse Trendelenburg positions and electric height adjustment. At last a fully electric paediatric hospital bed which expands to an adult sized bed with low entrapment potential! The Embrace Advance can also be manually operated. 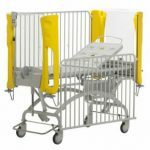 AT LAST A NEW HOSPITAL COT THAT MEETS AND EXCEEDS STANDARDS. 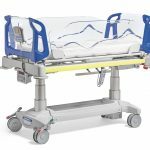 New Medical are please to launch the Favero Horizon Series of hospital cots, suitable for PICU and childrens wards. 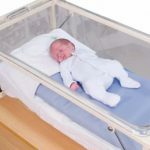 Cosytherm allows neonates who are struggling to regulate their own temperature to be warmed in an open cot. 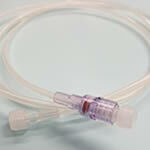 Cosytherm warms more reliably than water based neonatal systems. Why place a neonate in a closed 'invasive' incubator if all you need to do is regulate and maintain their temperature. 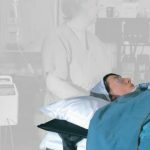 Several Queensland hospitals are finding Inditherm's reusable patient warming system either works well on it's own in many patients and also when combined with forced air warmers in very difficult to keep warm, surgical patients. 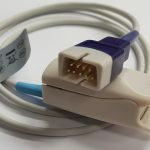 CerebraLogik – Dual Channel EEG and aEEG Continuous Electroencephalographic (EEG) monitoring gives direct information on brain function in newborn infants needing intensive care. 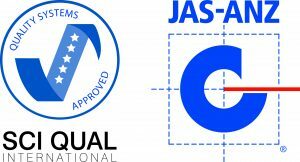 New Medical is Sidam's exclusive distributor in Australia and New Zealand. Flexline HP is the highest quality, flexible, clear braided, high pressure injection line currently available.